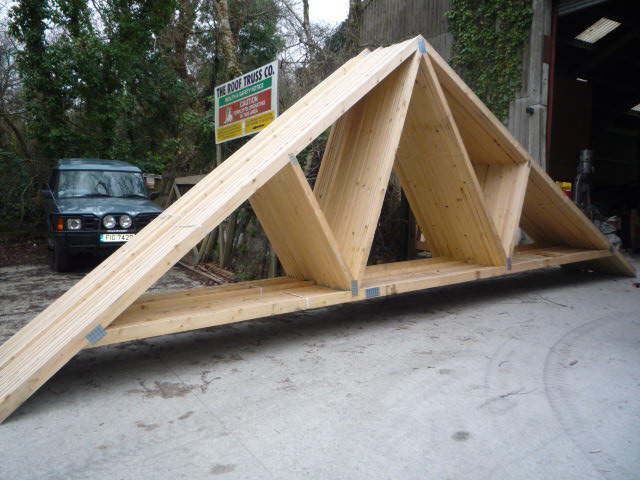 Have you been searching for a well established company that specialises in roof trusses in Cornwall? Or perhaps you require some assistance with floor joists? Whatever it may be, come to us at Roof Truss Company South West, as we are here to help you. With over twenty five years of experience and eighteen years as an established company, we are more than qualified to meet your requirements, no matter how large or small they are. 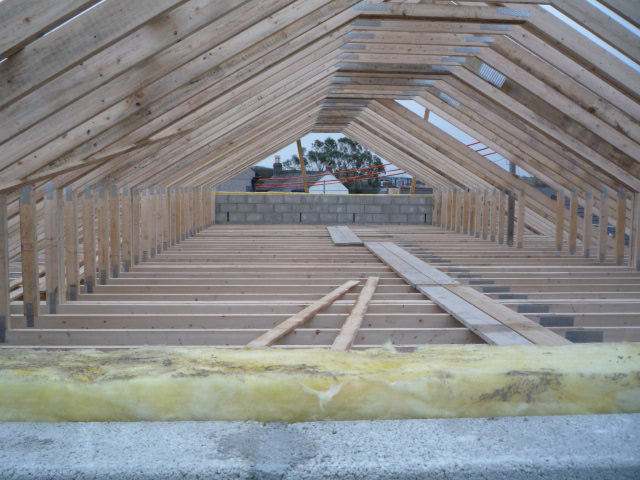 We manufacture roof trusses, timber frame panels and engineer floor joists. Supply and deliver through out the South West. We also transport mobile homes and other difficult loads. Fork lift offloading available as long as the site is suitable to work on. Forklift offloading is also available as long as the site is suitable to work on safely. We also transport mobile homes and other difficult loads. Roof Truss Company South West is a registered limited company and we are fully insured for your peace of mind and assurance. We are based in St Austell, but we are more than willing to travel anywhere within the South West region for up to 100 miles to meet your needs. Our main priority is to retain complete customer satisfaction at all times, and we maintain this by guaranteeing a high quality, friendly, professional service. We also offer our customers metal web floor systems with high quality metal joists for a structurally sound flooring solution with reduced costs. If you require metal web floor joists in Cornwall, or any of the other services we provide including timber framed buildings, please do not fail to contact us on the above details and we will look forward to taking your call or email us using the form on the Contact Us page.